Campaign caught up with Google CMO Lorraine Twohill to talk about the Cannes Creative Marketer of the Year's evolving approach to marketing. Google co-founder Larry Page once told the company’s then director of brand and marketing, Douglas Edwards, that if it "had to use marketing, then we’ve failed". But, just as Google has evolved far beyond its pure search-engine roots, so, too, has its attitude towards marketing – to the extent that it has won 127 Lions since 2007, seven of which have been Grands Prix and 31 awarded to Google itself, not to an agency. The moment the company that famously "hated advertising" threw in the towel was when it aired its first-ever TV ad in 2010 during the Super Bowl. "Hell has indeed frozen over," then executive chairman of Google, Eric Schmidt, tweeted at the time. The ad, "Parisian love", was a 50-second video created in-house by Google 5, a group of students recruited from ad and design schools. It was initially released on YouTube but Google felt the ad "captured the essence of search so well" that it chose to air it on TV. "It explains features but also tells a story," Lorraine Twohill, Google’s chief marketing officer, says. From then on, Google extended its revolutionary approach to marketing. In 2012, it reinvented Coca-Cola’s classic "Hilltop" ad for a modern audience, enabling mobile users to send a stranger a free Coke anywhere in the world through connected vending machines. Google’s Grand Prix-winning work with Deepmind Alphago was not just pure marketing gold for the tech company’s capabilities, but also represented a genuine turning point for AI. This is also true of Google’s VR 3D painting app Tilt Brush, which has won two gold Lions. The company also earned a Grand Prix for an invention that is, in some ways, the polar opposite of the above two, and yet was no less game-changing. VR viewer Google Cardboard is made of basic materials but was the first step towards democratising the VR experience and gaining brands a mass audience in that space. Google’s strategy when it comes to experimenting with new forms of advertising is to "take risks and say ‘yes’", Twohill says. "In everything we do, we start with the user. What’s their context? When we follow insights and bring in creative inspiration, we get a lot of different media. We don’t do something just to do it, it’s always rooted in what we think is the best way to reach our audience," she adds. 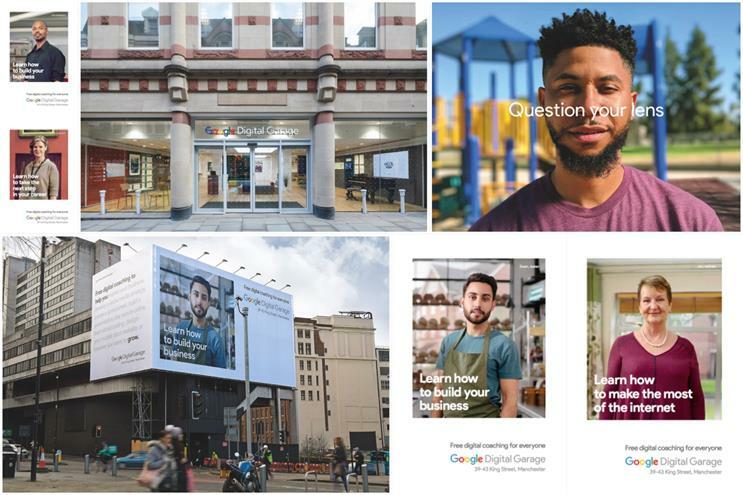 Running against a strategy embraced by many multi-brand companies, Google does not have an overarching brand campaign. Instead, its marketing efforts are all purely product-led. The coherent thread connecting its marketing efforts – both globally and locally – comes from the company’s purpose. "Ultimately, Google is Google, no matter where the user encounters us. The connective tissue is helpfulness. We are trying to solve problems for the user, take pain away, and bring in Google ‘smarts’ to make the experience better," Twohill says. 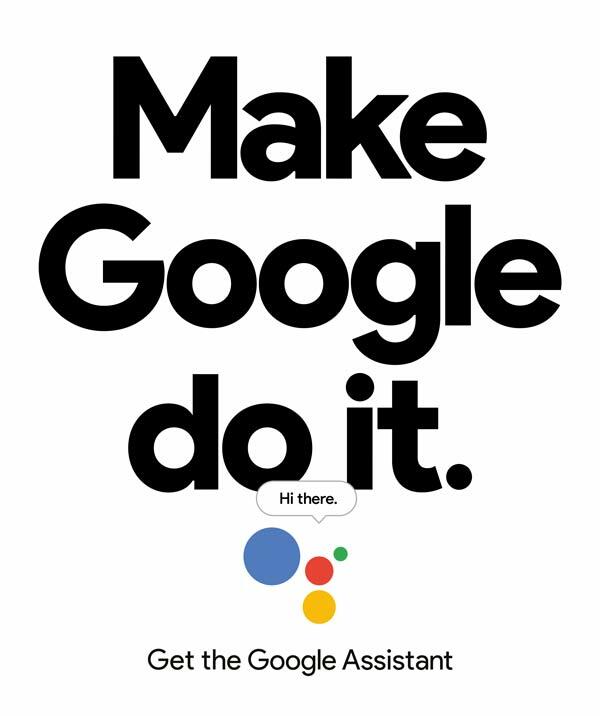 This attitude is exemplified in a campaign Google ran in March, which is one of Twohill’s favourites – "Make Google do it". "It shows users the moments of delight that the Google Assistant can bring into their lives in a very relatable way," she explains. "The woman in the car hearing her phone ring like crazy is definitely me." Twohill, who has been at Google since 2003 and has led its global marketing efforts since 2009, has watched the company evolve its marketing strategy and develop a mature voice and point of view. "Over the years, we have managed to develop a model that allows us to create ideas born of digital but capable of going beyond digital to other media, which work not just for performance but also for the brand," she says. She adds: "Our goal is to produce work that makes users not just think and do something, but also feel something. You can see this approach even in some of our earliest work." The team also views itself as a best-practice lead for Google’s own ad products. 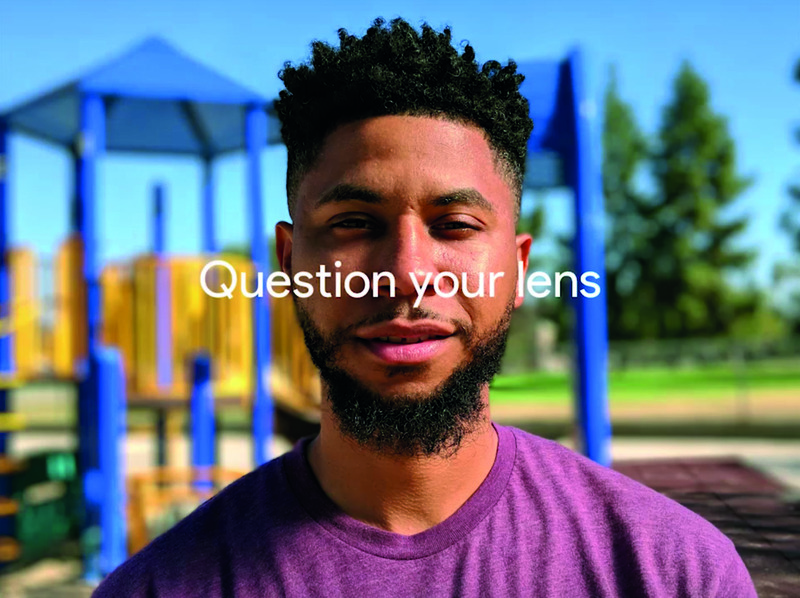 To help promote and demonstrate the power of YouTube’s six-second ads, Google’s marketing team asked agencies from around the world, including Grey New York, The Richards Group, 72andSunny Sydney, BBH Shanghai and Ogilvy India, to retell classic fairy tales in six seconds. Google’s growing sense of social responsibility has also fed in to its marketing efforts. It has recently launched its "Kids safety campaign" in the UK across print, out of home and digital – taking on the chin accusations that the company does not do enough to protect its underage users online and leading the charge. "We created eight different executions to show parents and consumers easy ways that they can use Google products and programs to help their families stay safer online, keep their information private and their data secure," Twohill says. 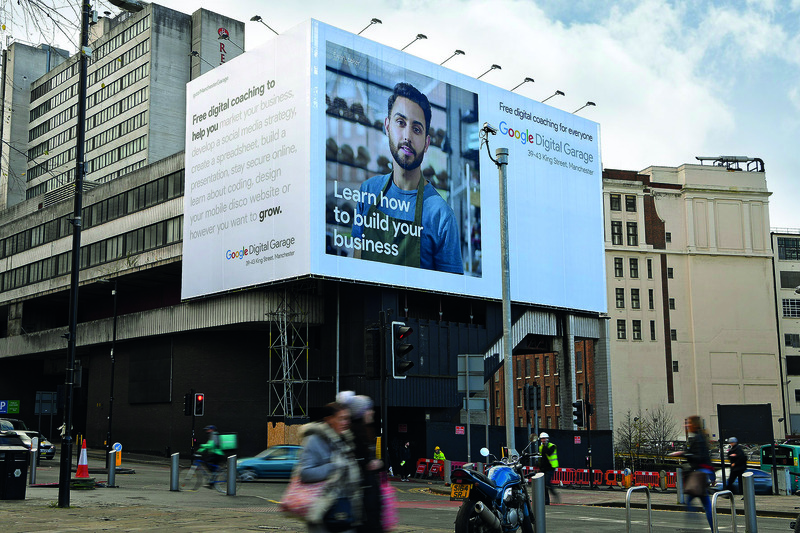 The company has also launched "Grow with Google" this year, a campaign aimed at helping people build the skills needed to thrive in a digital economy. 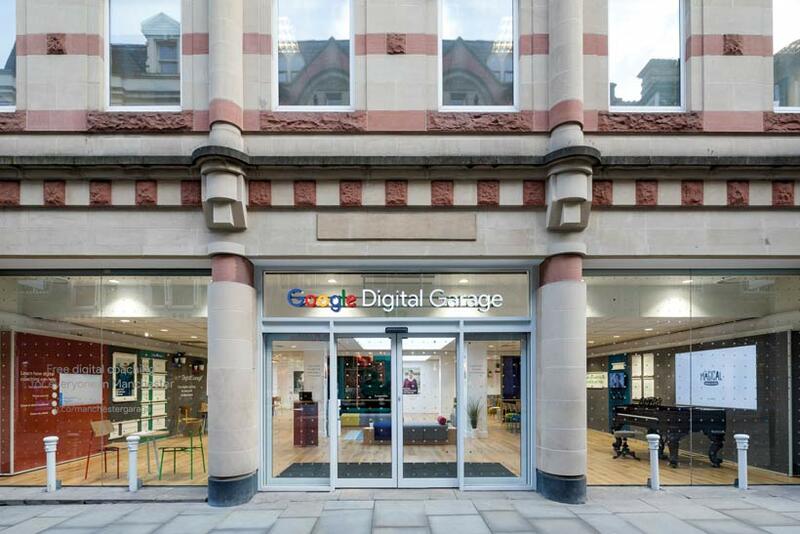 Beyond marketing, Google has committed $1bn in grants to not-for-profit organisations and a million volunteer hours from its employees over the next five years. Of course, being Google, the company’s marketing team is "obsessed" by metrics and it ranks innovation in measurement on a par with innovative creative. "I’m particularly excited about our new behavioural science team. It is charged with leveraging cutting-edge research insights about human behaviour to drive user acquisition, engagement and retention," Twohill adds. Top of Google’s agenda for the year ahead is diversity and inclusion. This ranges from reflecting the diversity of its users and the world in the stories told by the marketing team, to ensuring that the portrayal of these groups is authentic and not stereotyped.